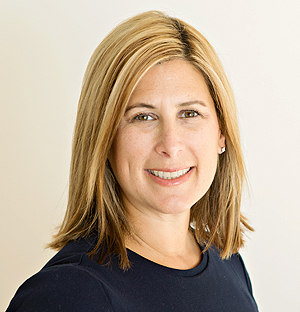 Kara started her legal career at the international law firm of Latham & Watkins, LLP, where she was an associate in the litigation department in both the New York and New Jersey offices. While at Latham & Watkins, Kara’s clients included several Fortune 500 companies, for whom she defended a variety of claims including consumer fraud actions, breach of contract claims, and product liability actions. Following her tenure at Latham & Watkins, LLP, Kara served as Assistant Counsel at Medco Health Solutions, Inc., which at the time was the largest prescription benefit manager in the country. While at Medco, Kara counseled the company in matters involving fraud, waste, and abuse, privacy and compliance matters involving HIPAA, business matters such as data licensing and document retention, and a variety of regulatory matters. Kara also successfully defended the company against claims for breach of contract and fiduciary duty, professional liability, unfair competition, and disputes under procurement law. Most recently, Kara served in the role of Counsel at Tenaglia & Hunt. Kara has a J.D. from New York University School of Law and a B.A. from Bucknell University. She is admitted to practice in New York and New Jersey.